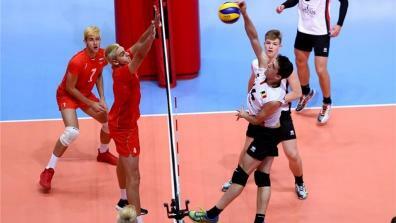 The U17 European Championship Men is an European Volleyball event held for the age group of under 17 years old. Watch the matches live and as video on demand on EuroVolley.tv! 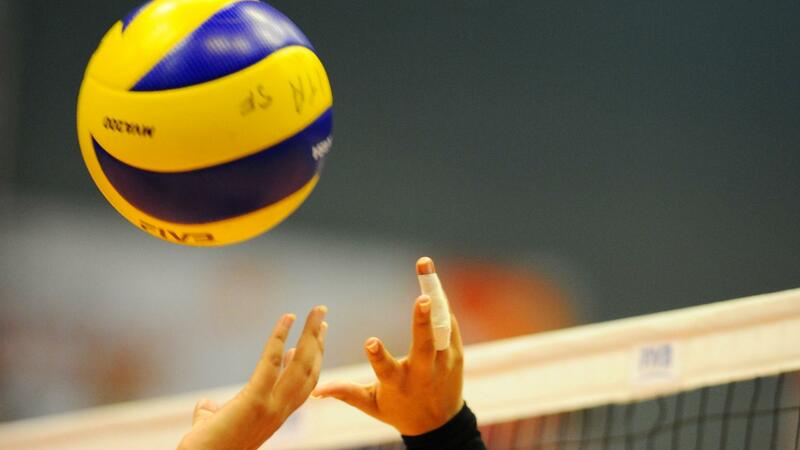 Latest Videos of CEV U17 Volleyball European Championship Men.